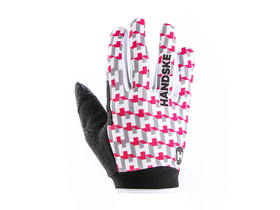 Handske is a small company from El Paso, Texas. 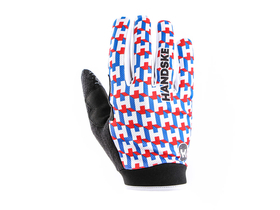 Founded by bike freaks, they design colorful gloves and have them produced in small batches. Their unmistakable design makes them a real eye-catcher, giving you an individual look. 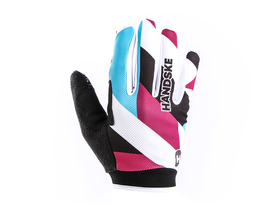 Handske knows what bikers want. The gloves are specially adapted to their needs. 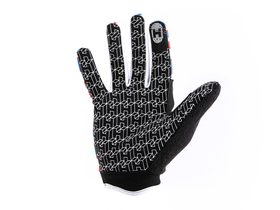 On the one hand, the differentiated material selection allows good breathability and at the same time ensures a secure grip in every driving situation. Fine silicone threads on the palm provide a firm grip in all weather conditions. 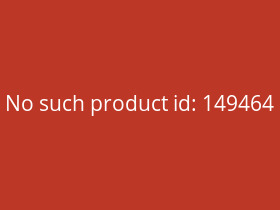 The touchscreen-capable tip on the index finger facilitates the operation of smartphone or GPS device. 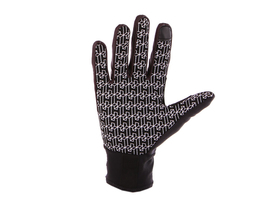 Abrasion-prone zone, such as between thumb and palm, has been extra reinforced to increase durability. The slightly preformed fingers ensure an optimal fit and facilitate the ability to move while driving. Due to the perfect workmanship they will be a long companion on your exits.